Striking and distinctive – the new Buick Envision has been designed for the modern driver. 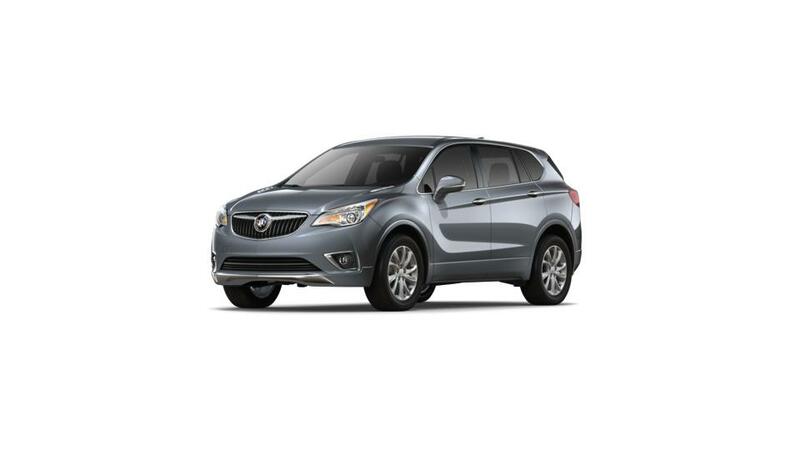 With its signature chrome waterfall grille and chrome accents, this crossover SUV is a head turner. At Gerry Lane Buick GMC, we not only have an extensive inventory, but we also offer exciting options and specials on this crossover. This versatile vehicle comes with advanced safety features, such as Rear Park Assist, Side Blind Zone Alert, Rear Cross Traffic Alert, and a Rear Vision Camera. You can now narrow down your search by trim, color, and pricing. Once you have located the vehicle you would like to check out, contact Gerry Lane Buick GMC to schedule a test drive. We promise to make your car-buying experience in Baton Rouge smooth and hassle free.